Your Health Matters – What are the different types of Pilates? Bill: The different types of Pilates, Steve. 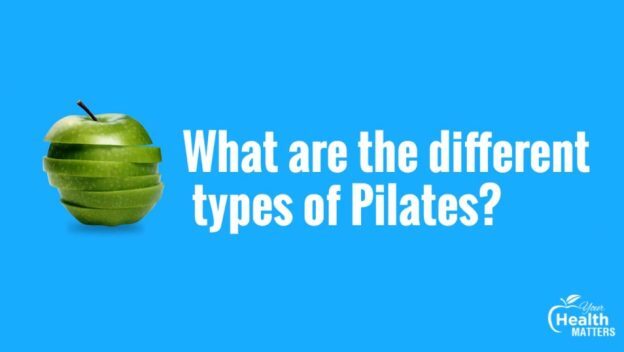 Steve: Well, when you talk about the different types of Pilates, often there’s kind of two ways to answer that. The first way would be, there are different schools. So there’s Polestar, there’s APPI, there’s the DMA-based education, there’s Stott Pilates, there’s Yin Pilates. There’s lots of different schools or educations centres that teach Pilates. So, that would be they teach you, on equipment, or on the mat, and they have slightly different but all similar philosophies. Bill: Cause mind it all comes from the original 34 exercises that Joseph Pilates gave. He wasn’t bovaristic enough to name it after him. He called it Contrology. Bill: So, stemming from those 34 exercises, what do all of these schools espouse to do. How do they deliver it? Steve: Today, in this day and age, in 2018, I think it comes down to different schools of thought. There’s clinical Pilates or there’s class based Pilates. 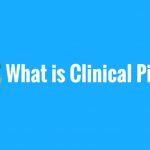 So, clinical Pilates, we can tailor a program to the person based on goals and outcomes, injuries is a big part of that, too. 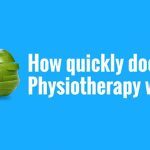 Rehabilitation, pre-habilitation – ensuring the injury doesn’t re-occur, maintenance, as well as fitness and performance, so athletes, are all using Pilates these days. But then it’s also class based so you can have flow Pilates where 20 people in a room do the same move, or 15 reformer beds where everyone’s doing the same exercises for them. Sure, you’ll hit a lot of boxes or tick off a lot of those boxes and a lot of chinks in your armour but you might miss some as well. So, it might just take you longer to get where you want to go. Bill: So your base entry level would be class based Pilates and your gold standard would be clinical Pilates. Steve: Yeah. That’s a nice way to look at it. 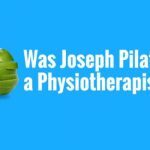 Your Health Matters – Was Joseph Pilates a Physiotherapist?